Here at NIS, the goal of our Middle School is to cultivate principled, courageous, creative thinkers who are equipped to prosper in an internationally-minded world. In grades 6-9, we recognize the unique needs of middle-level learners, and, as such, couple robust advisory and co-curricular opportunities with a rigorous academic programme aimed at inspiring and supporting students throughout this exciting stage. 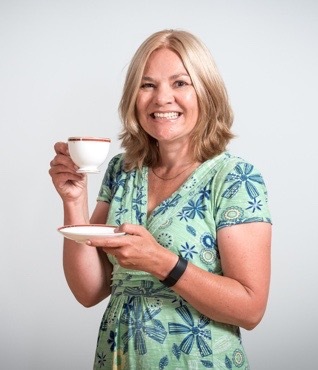 We aim to provide learning experiences in a wide variety of contexts that encourage our students to make connections to themselves, to other subject areas, to their host nation, and beyond. Our Middle School curriculum is based on a combination of clearly defined Student Learning Outcomes and the inquiry-infused International Baccalaureate Middle Years Programme. Curriculum Overview Handbooks provide a detailed breakdown of what is studied at each grade level. These and other school documents can be viewed via the links below. Please contact your child’s advisor for any required passwords. All students in MYP are involved in Community & Service Activities which raise awareness of community needs and builds confidence in their ability to bring about change. 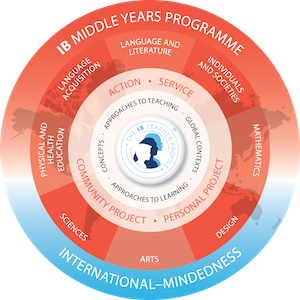 In the Middle Years Programme, teachers use a wide variety of methods to regularly assess understanding of student learning outcomes by applying assessment criteria established by the International Baccalaureate. 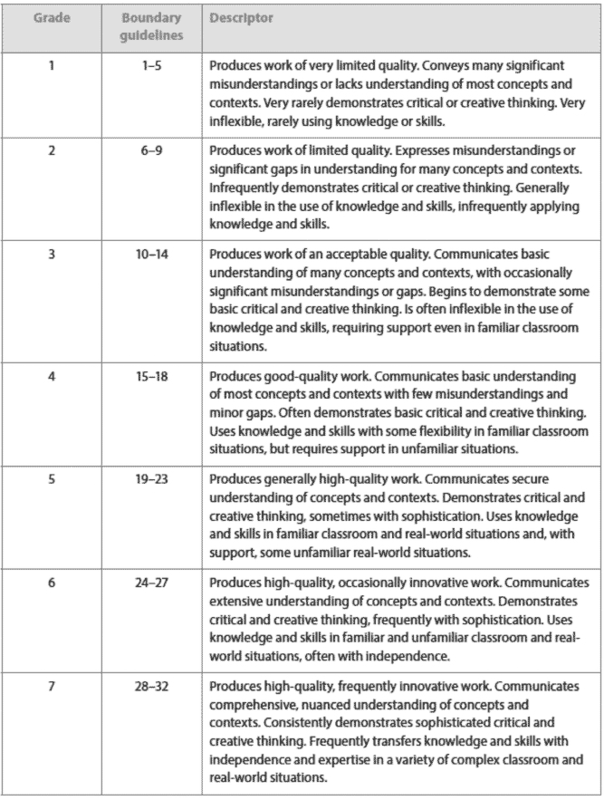 This means that teachers measure student achievement against specified subject criteria. Assessments are posted on Veracross and grades and feedback are available to students and parents through the Veracross parent portal. Discussions about assessments take place with parents during Three Way and Student Led Conferences. In addition, NIS holds internal examinations for all students in G7 – G9 twice a year. In the Semester reports, teachers indicate achievement for each criterion in that subject area. These criterion grades are then combined to give a 1 to 7 FINAL GRADE using IB published grade boundaries. Students are eligible for a number of awards in each grade level. Grade 9 student grades are recorded as credits on the transcript for their High School Diploma.